I’ve never really known anything special about San Diego until we moved to California. But since we lived so close to it for a year, it was time to go and explore. And it was such a surprise! We expected a typical big American city and it has some of those features for sure, but some parts of it – the parts we especially loved – have elements which are more Native American, Spanish and Mexican. Altogether, it has such a special cultural heritage and atmosphere! On the other hand, it’s a harbor, the southest large bay along the Pacific coastline which means small islands and bridges for us, evenings walks in the ocean sunset and long, sandy beaches. Of course, the beaches! 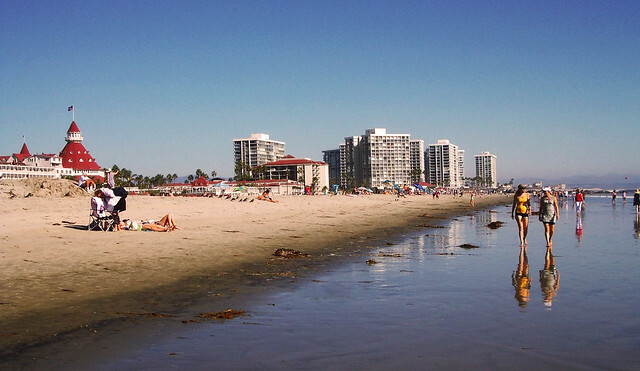 I couldn’t image talking about San Diego and not mentioning its amazing beaches. In the old town of San Diego we felt like being in Mexico rather than in the US. 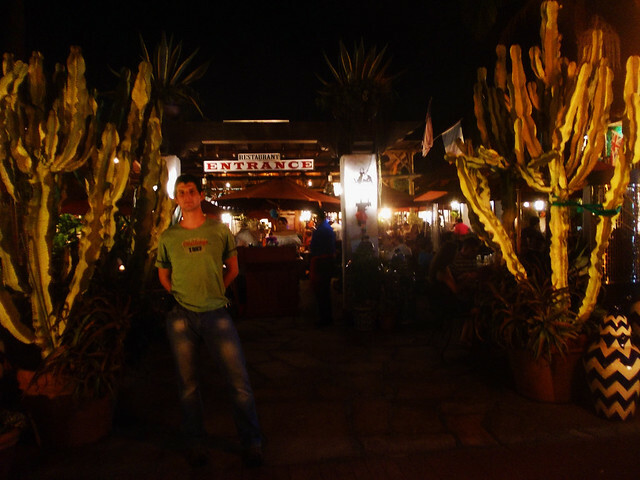 It’s a small, vibrant place with exciting gift shops and big cactuses. San Diego’s biggest park is not just a green space to hang out, it’s a center of culture and art, too. Tons of museums, art performances, impressive buildings and gardens – there are always interesting things going on here. Our favorite free attraction is the Desert Garden. 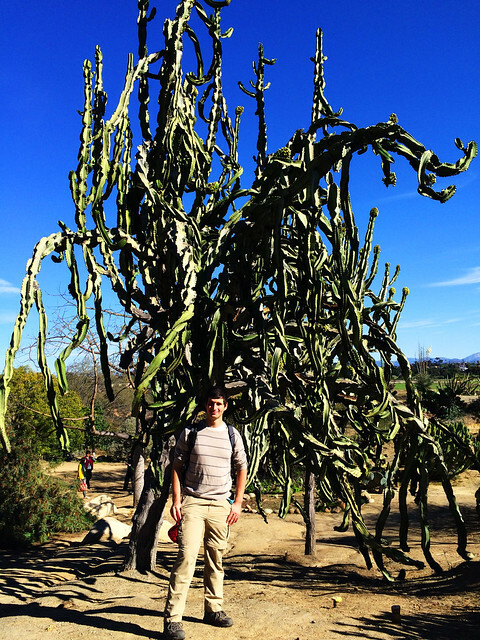 Want to see huge, I mean HUGE cactuses in every color and shape? This is the place for you then. 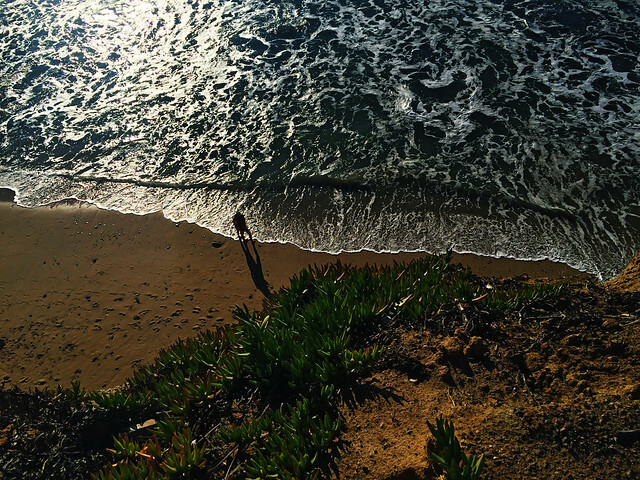 Our favorite swimming beach in California! Huge, perfectly sandy, always sunny and it’s in a really nice location. It’s one of those rare beaches in California where we went into the water for swimming – and we weren’t out after 10 minutes because of the ice cold water. It’s still not warm though, but it’s okay on a hot day. Probably it’s the warmest by September and early October. 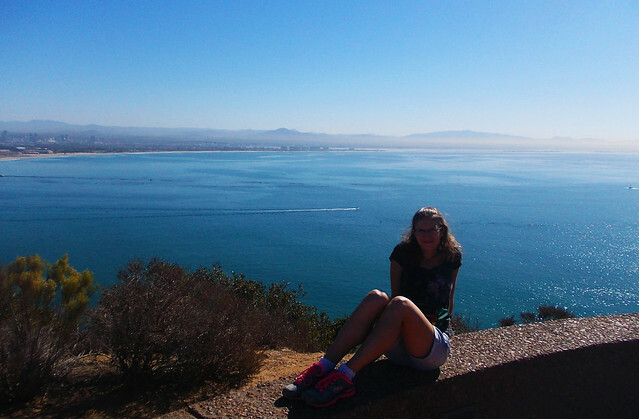 There’s some hiking to do in San Diego! Oh, we always find hiking opportunities even in the cities and those are always special: they offer a unique panorama of the city. Just as Cowles Mountain. 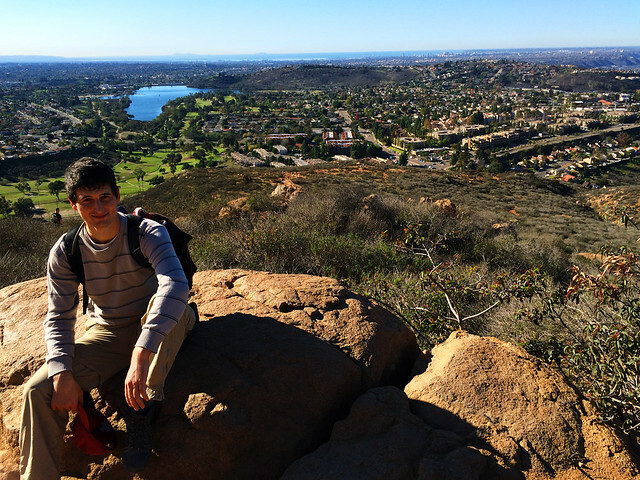 It’s a short, but steep hike to the top of Cowles Mountain which is not a place near San Diego, it’s truly in San Diego and it has such a great panorama of the city, the skyline with distant ocean view and all the nearby mountains. For closer ocean views, we drove up to Point Loma Lighthouse which impressed us with views of the beaches, harbors and bridges. It is located inside the Cabrillo National Monument, so you better check the opening hours of the park before you go, because they normally close very early (like 5 pm). Sadly, no night views of San Diego from here. 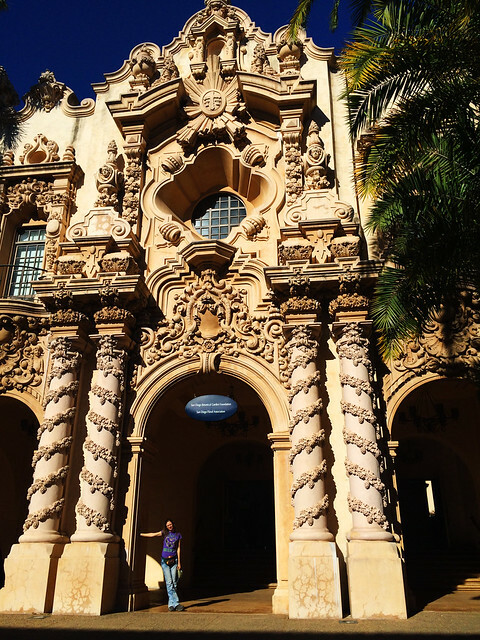 Take a walk in Balboa Park and in the old town, then head to the beach! Any city which surprised you?